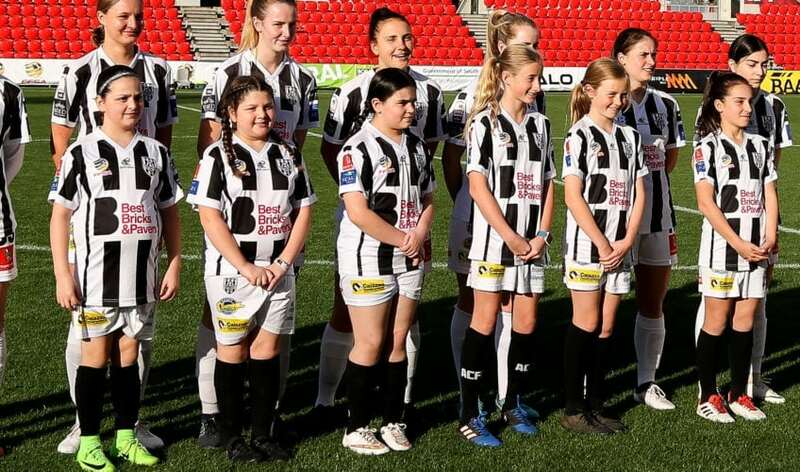 Adelaide City FC junior girls’ player ranks are set to grow again in 2019, with some age groups having multiple teams. The expansion in the number of teams means there are new opportunities for coaches to join one of Australia’s most well regarded youth development focused clubs. This position is open to both Female and Male applicants who have the passion, attitude, technical knowledge and desire to be a part of our team in 2019. Applicants can email their expression of interest to Andrew Calderbank, Female Head Technical Director at admin@adelaidecityfc.com.au or calderbankfootball79@gmail.com, or ring for further information on 0405 883 935. Applications close Monday 17th September 2018.